The latest oil price decline is the result of “the change in the fundamentals of supplying demand and the psychology of the market”, Daniel Yergin, Chairman of IHS CERA, told RT at the St. Petersburg International Economic forum. Several months ago crude went as high as 128 dollars per barrel. Many expected it to reach 150 dollars. But the price dipped below $80 a barrel on Friday for the first time since October. 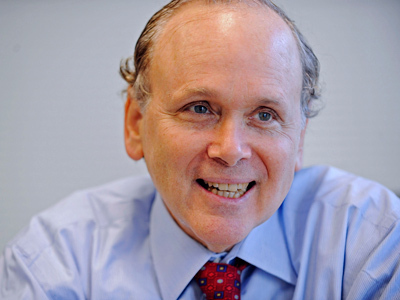 Daniel Yergin says there are several factors that caused the latest price drop. “There‘s a lot more oil coming to the markets from Saudi Arabia, countries like Iraq are coming back, Lybia is back, a big surge of production in the Unites States. At the same time demand is weak because of what we’re seeing in Europe and the weakening global economy-weaker than anticipated.” Yergin said. 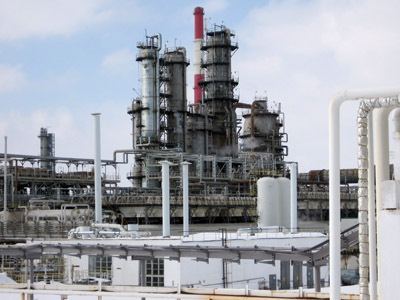 Oil prices have been falling as the world economy slows. The Unites States isn't creating as many jobs as hoped earlier this year, Europe faces another recession. 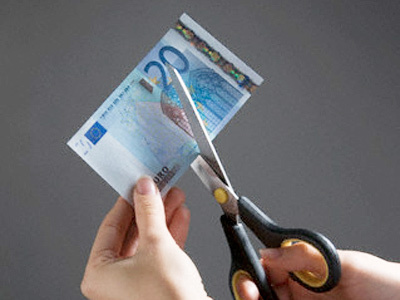 “It’s clear already that Europe is basically in recession and that’s reflected in the prices,” says Yergin. “It turns out China is quite dependent upon Europe as an export market. And that’s showing up in China'". 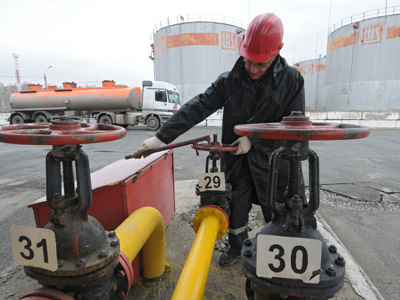 The current oil price fluctuations are forcing Russia not to rely on oil revenues alone. President Vladimir Putin told the forum on Thursday that Russia is going to adopt new policies to lessen its economic dependence on the price of oil.